The latest on landscape paving. Hardscape installation services available to all nearby properties. The full landscaping package. From patio remodeling and paver repair to driveway installation and more. Professional hardscape paving services will make your home stand out. From the rest of the neighborhood, for starters. Then, who knows? The entire city maybe. Of course, 'keeping up with the Joneses' takes some efforts. It's such a popular idiom that Hollywood actually ended up making a movie about it. More than one, in fact. But get ready for some good news. A town like Los Angeles has am an unlimited range of diversity and originality of landscape design options. This city harbors the world's largest artistic communities, after all. Are you looking for hardscape remodeling services near Glendale, Simi Valley, and other nearby cities? Then rejoice. Use the services S&P Hardscape Remodeling offers to completely redesign your backyard and driveway landscape. 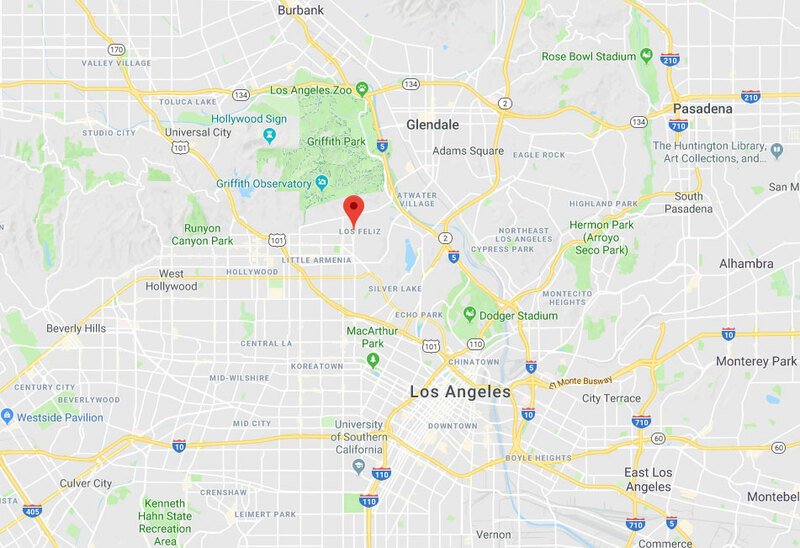 If you live or work near Studio City or any of the surrounding areas, S&P Hardscape Remodeling has a lot to offer you. An experienced paver installation contractor (like us) knows how to transform old and neglected pieces of landscape into something extravagant. On all types of budgets, mind you. Hardscape designs can bring a wealth of beauty and color to your backyard or driveway. Using quality pavers allows for striking combinations of stones and bricks. And in a wide range of patterns and designs too. Now combine that with abstract or intricate paved pillars. Your property gets the distinguished and prosperous curb appeal it deserves. The vast range of paving materials ensures an original hardscape landscape design that truly captures the eye. From bricks to patio tiles to even stamped concrete. Your Calabasas property is a few paving stones away from gorgeous. Want to make visitors gasp in awe and admiration? Then consider remodeling your backyard with some hardscapes. Adding new walkways around your property is an excellent landscape design feature. These paved paths can consist of textured bricks, smooth pavers, or even gorgeous stepping stones that blend into the ground and manicured grass. A paved hardscape path can make the walk around your building feel less a boring stroll and more like an adventurous hero's journey. Every journey needs a destination, of course. What better terminus station than a paver pool deck in your backyard? Even better, it's near a BBQ island that's wafting salivating aromas from the grill? A beautiful paved backyard can really add to a part. Anyone who lives or works near the Beverly Hills or Pasadena areas knows this. S&P Hardscape Remodeling can help enhance the look of your backyard landscape. Give us a call to find out more. Our work doesn't end with backyard patio pavers and pool decks, of course. 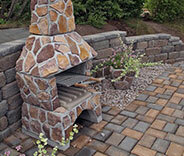 There's a wide range of different hardscape services that you can get. 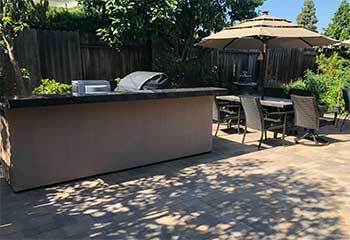 S&P Hardscape Remodeling Los Angeles works with a wide range of budgets. We can help you create beautiful landscape features, for cheap. This includes abstract fountains and entire outdoor dining areas, made of paved stone or bricks. The service area is far and wide. Residents of Thousand Oaks and other nearby neighborhoods (or cities) will find our hardscape patio pavers perfect for their needs. There are plenty more remodeling services available, of course. 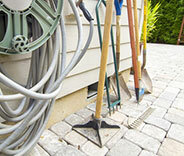 From driveway repairs to any other landscape enhancement involving hardscapes. The LA-based contractors here at S&P Hardscape Remodeling have the experience and skill to make your dream landscape design a reality. 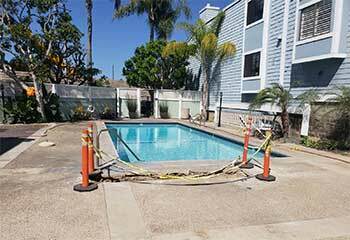 S&P Hardscape Remodeling Los Angeles provides high quality paving and landscaping services. With us, you can have your driveway, patio, or any other part of your property, looking fantastic. 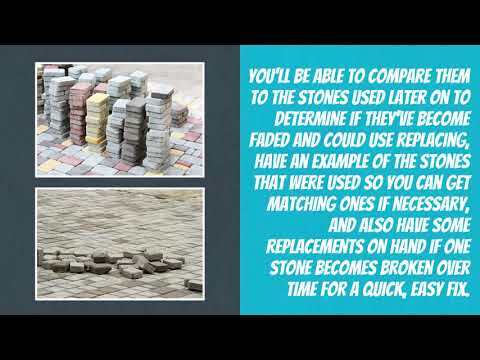 Whether you have hardscape design ideas or you’re looking for new ones, we can help. Fire pits, outdoor kitchens, and a vast range of other landscape ideas and features. All services available for all sorts of budgets. This includes pillar construction and quality masonry work. Any hardscape remodeling project you can think of is doable. Get in touch with us to consult with an experienced paver installation contractor near your area. Read about some recent examples of our hardscape paving work. 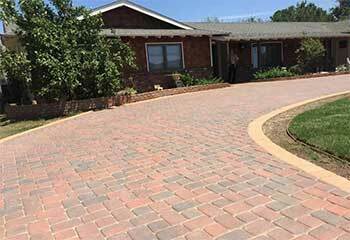 Driveway pavers can work wonders on your home’s appeal! Click here to learn more. Interested in having a new deck for your pool? Learn what we can do to help! Mr. Overby was interested in having a new fire pit planned and installed. Click here to read more! I couldn't ask for a better team to work with. My new patio pillars look amazing; very Romanesque. Makes me feel like an empress when I'm lounging about there. I had my new driveway layout installed by these guys and the results are absolutely stunning. I'm very glad I decided to go with them. My new patio looks amazing, and we've already used the new BBQ island they built multiple times. These guys are true pros. The perfect backyard feature. Paver fire pits and BBQ islands available too!